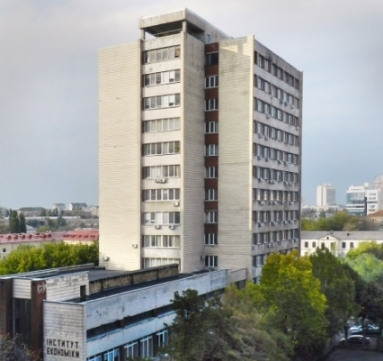 Chairman of the Academic Council is Director of the Institute, Academic of NAS of Ukraine Valeriy HEYETS, the Secretary is Scientific Secretary of the Institute, PhD in Engineering Volodymyr KHAUSTOV. 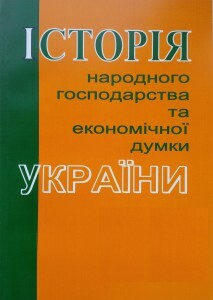 L.Deyneko, Doctor of Economics, Professor. 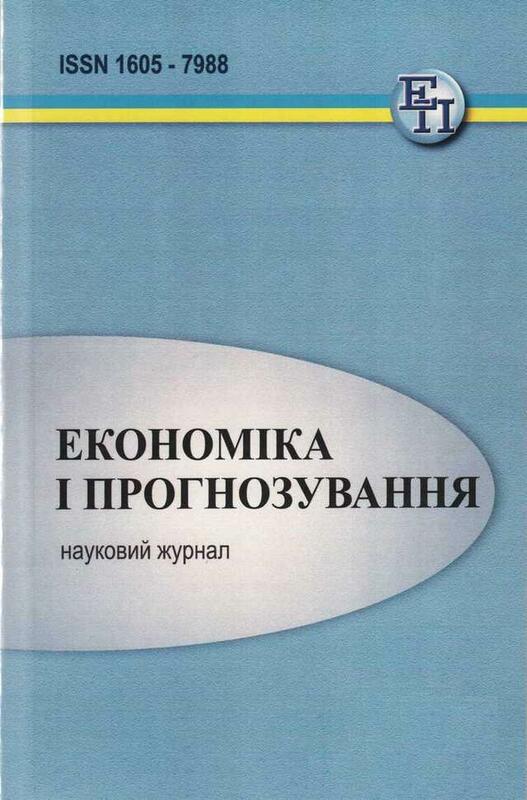 I.Yegorov, Doctor of Economics, Professor. 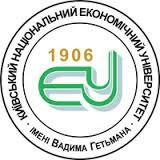 I.Lunina, Doctor of Economics, Professor. L.Moldavan, Doctor of Economics, Professor. 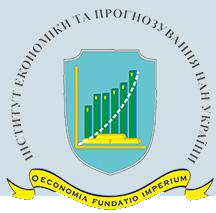 V.Nebrat, Doctor of Economics, Professor. 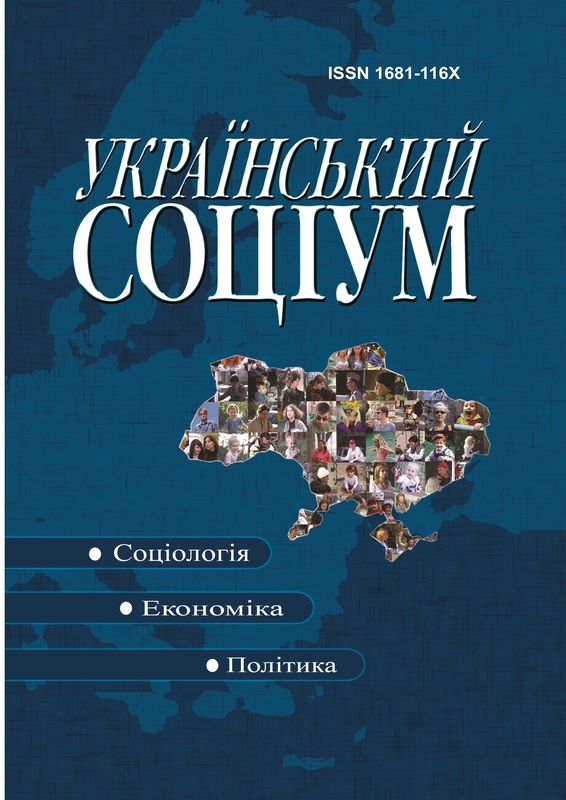 M.Skrypnychenko, Corresponding Member of NAS of Ukraine, Professor. 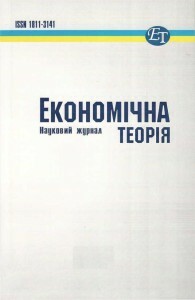 N.Sheludko, Doctor of Economics, Professor. 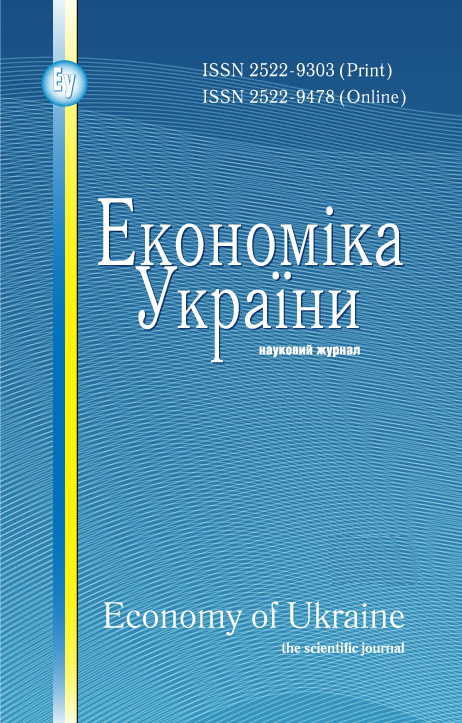 O.Shubravska, Doctor of Economics, Professor. - approve the results of the professional attestation of researchers; titles of the theses to be completed by candidates for academic degrees (including by post graduates) and their supervisors (consultants); recommends candidates for appointment of Deputy Director on Research, Scientific Secretary of the Institute, Editor-in-Chief and Members of the Editorial Boards of d scientific media published by the Institute.